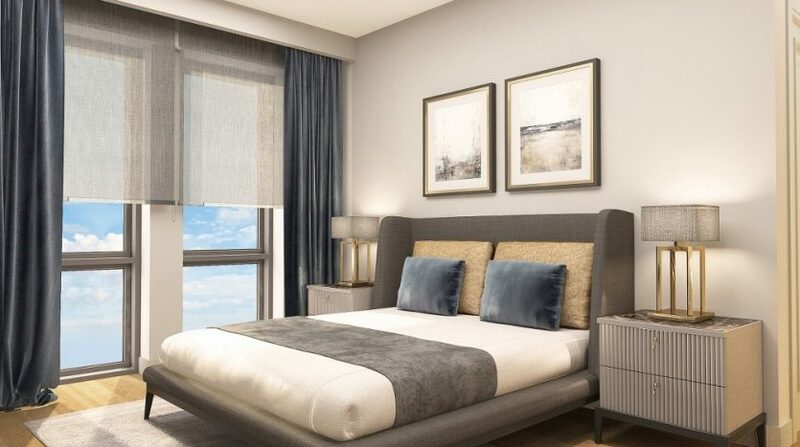 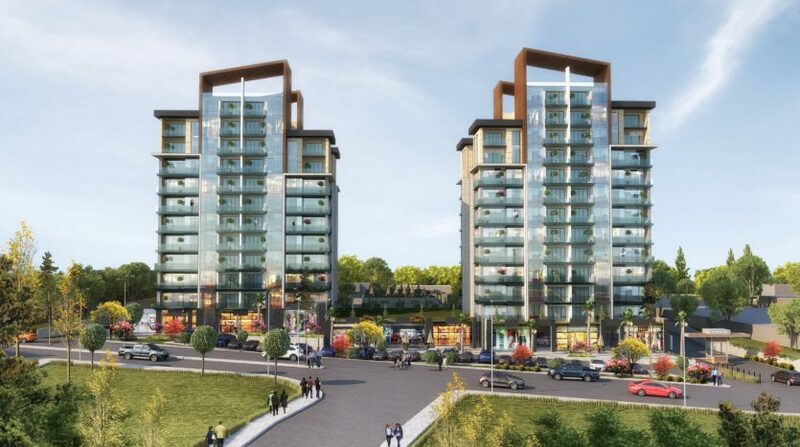 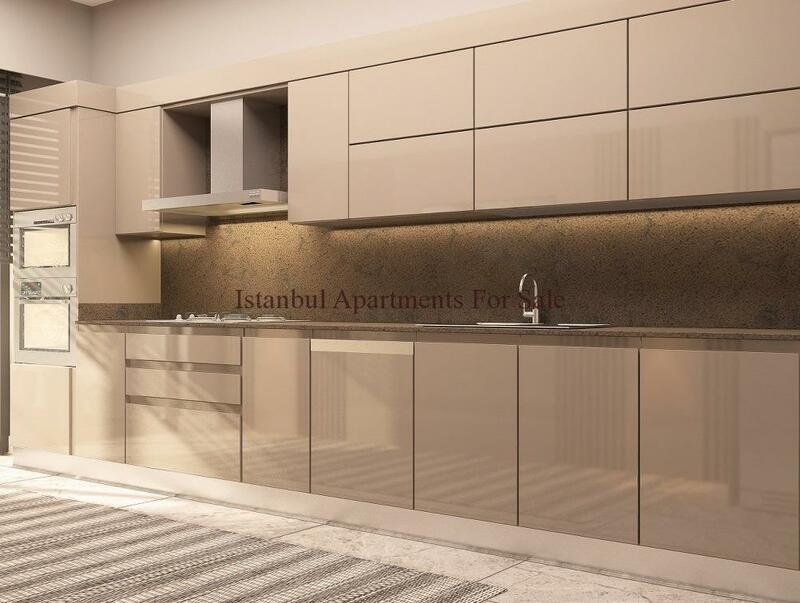 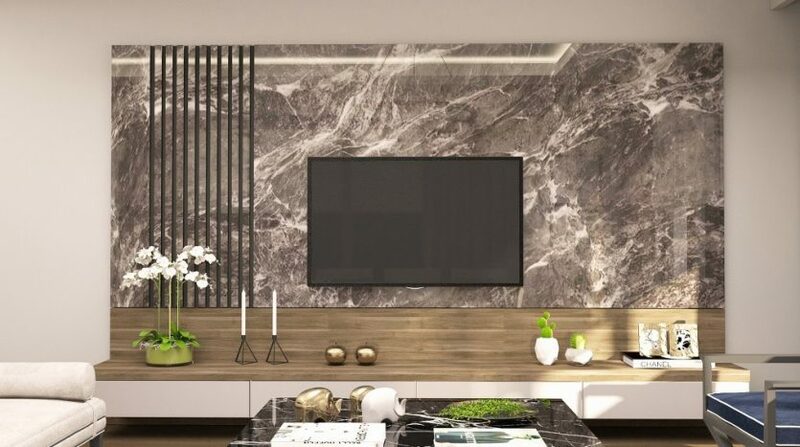 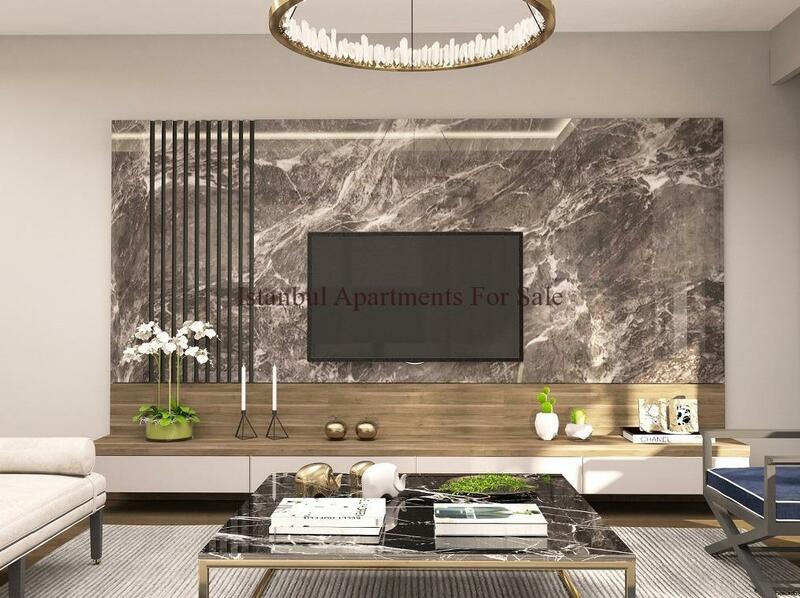 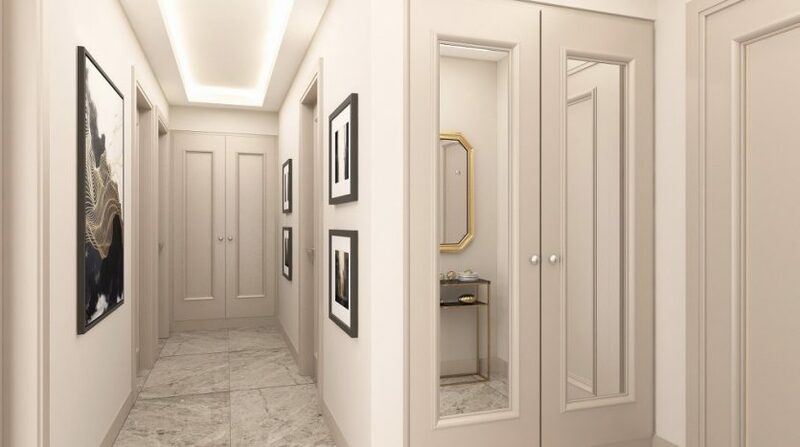 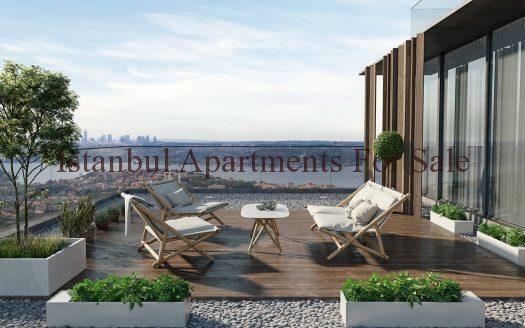 We are pleased to offer you family apartments to buy in Media Highway road Istanbul which is new investment hotspots in European side.It is located in Gunesli -Basın Express junction only 500 meters from new metro line.Within metro line you can reach to new Istanbul airport and city centre . 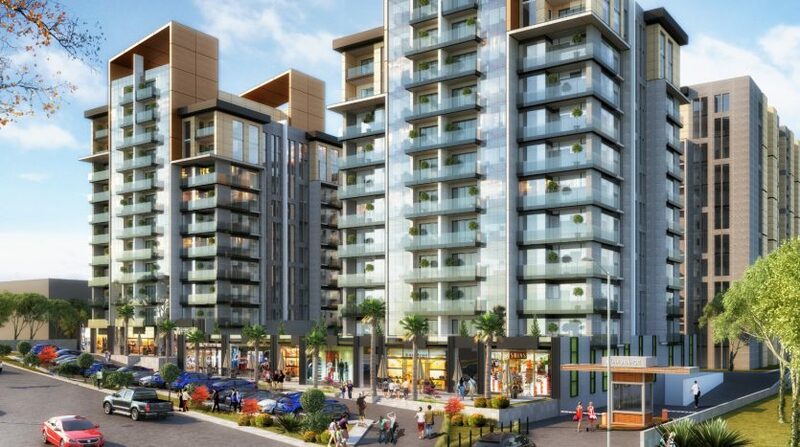 This spacious complex consists 4 residential block each 11 and 12 floor total 314 apartment units and 10 commercial units.1-bedroom, 2-bedroom and one 3-bedroom apartments in a quality excellently designed residential building with rich facilities and eco friendly materials. 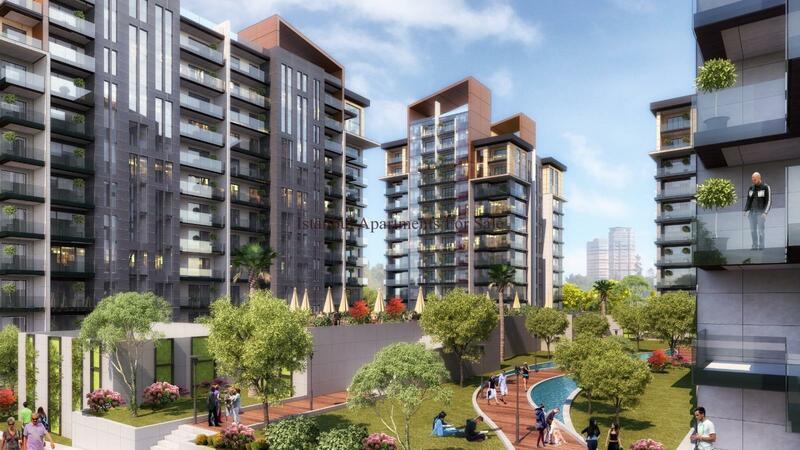 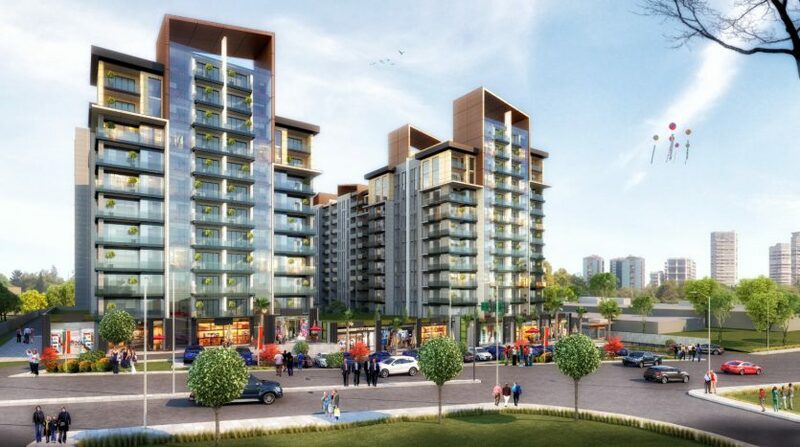 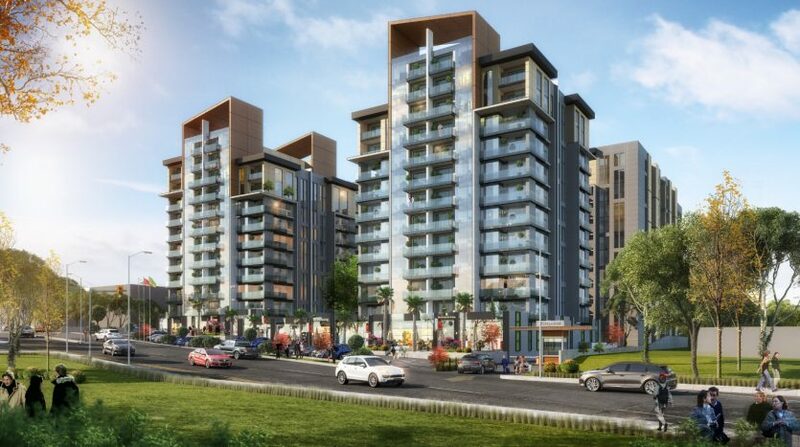 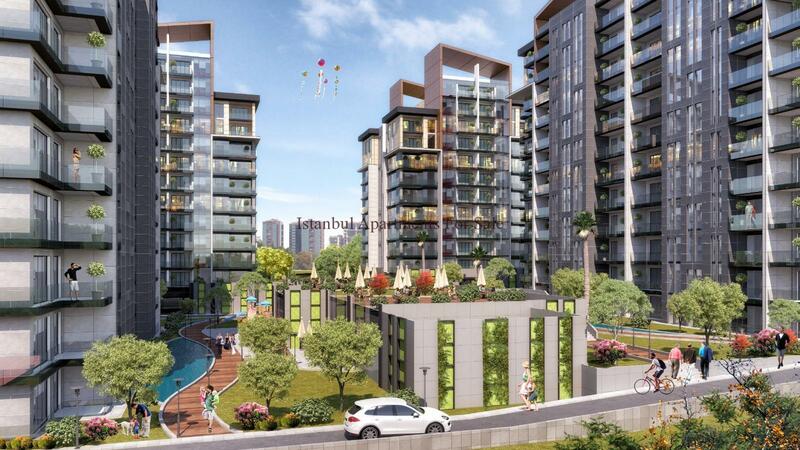 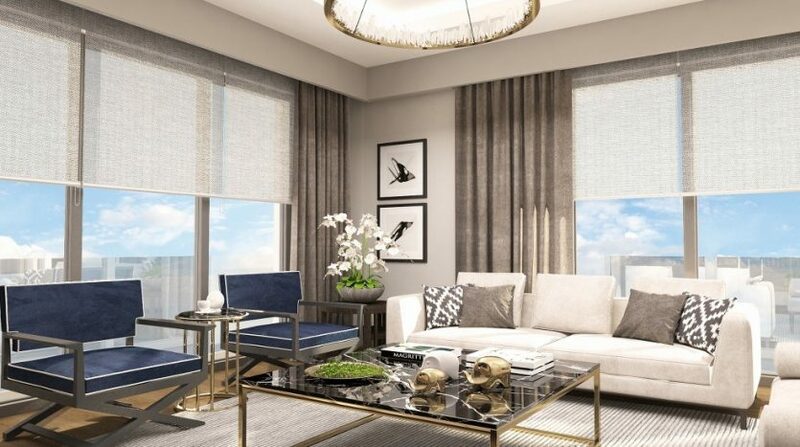 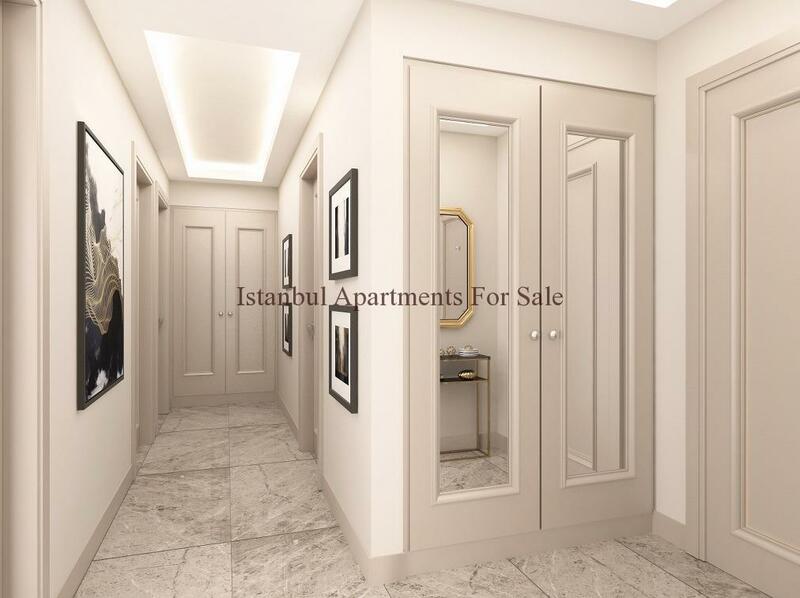 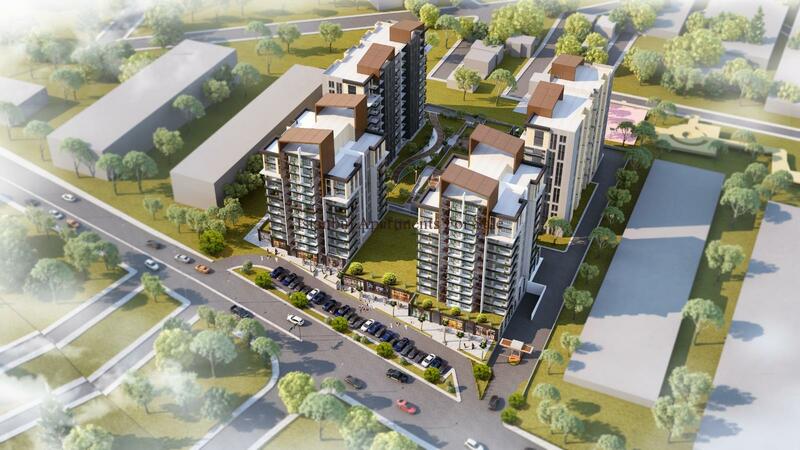 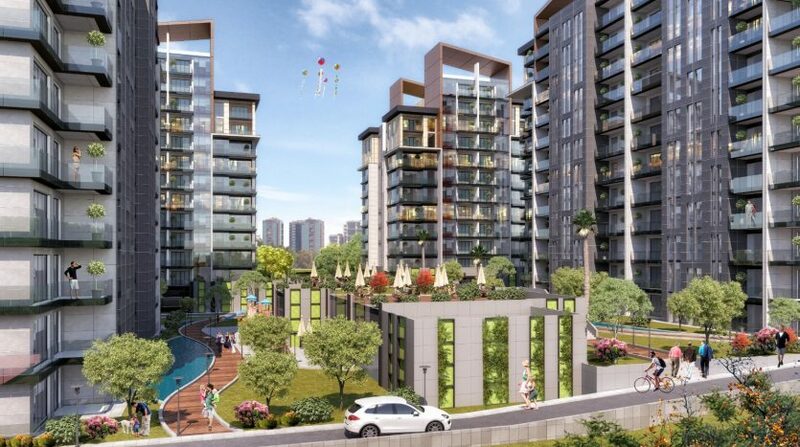 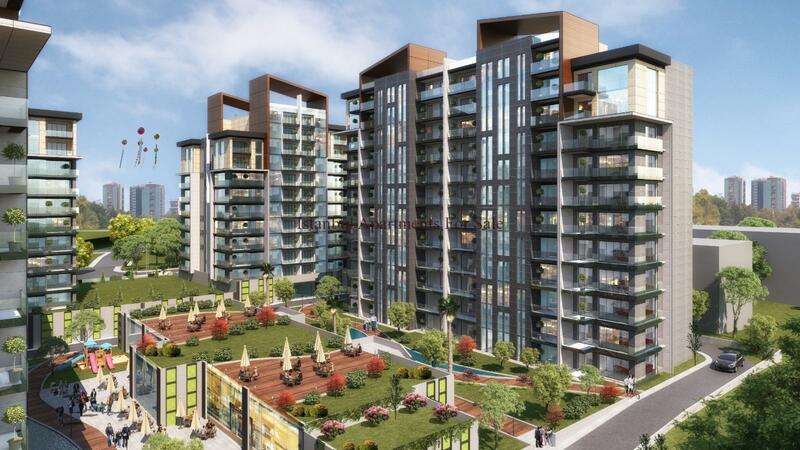 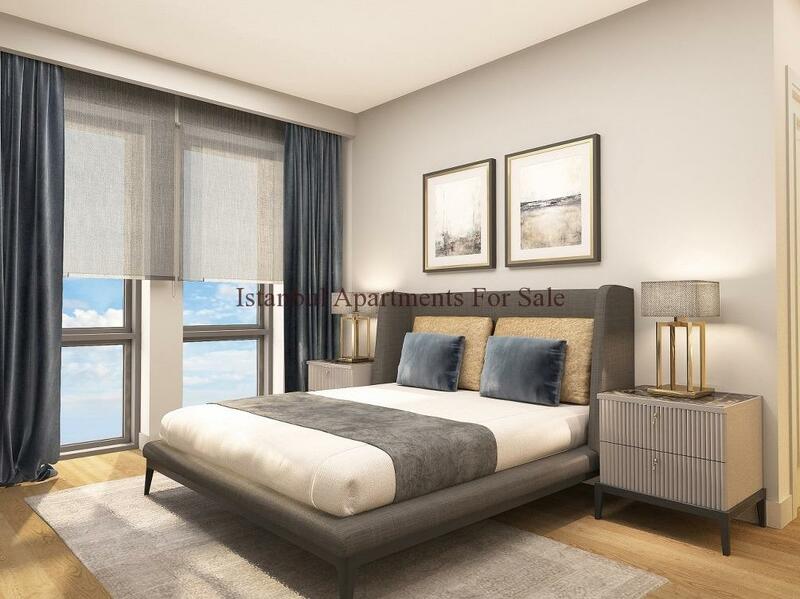 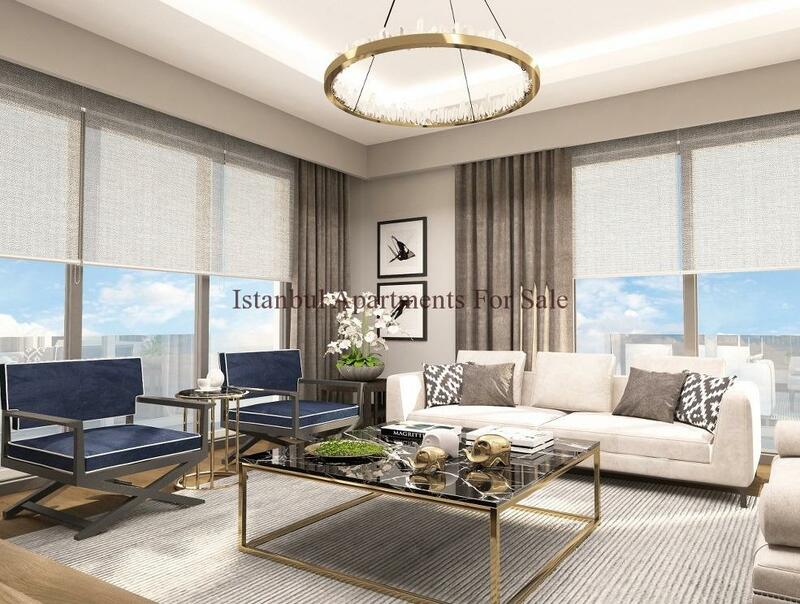 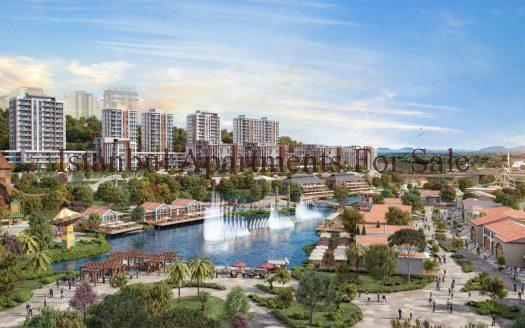 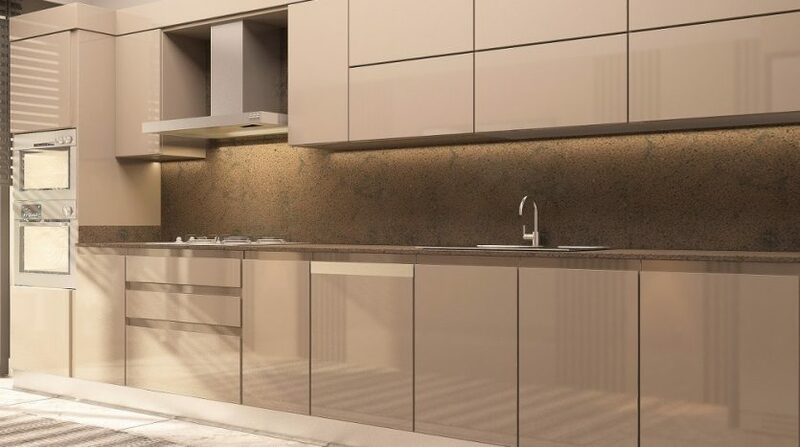 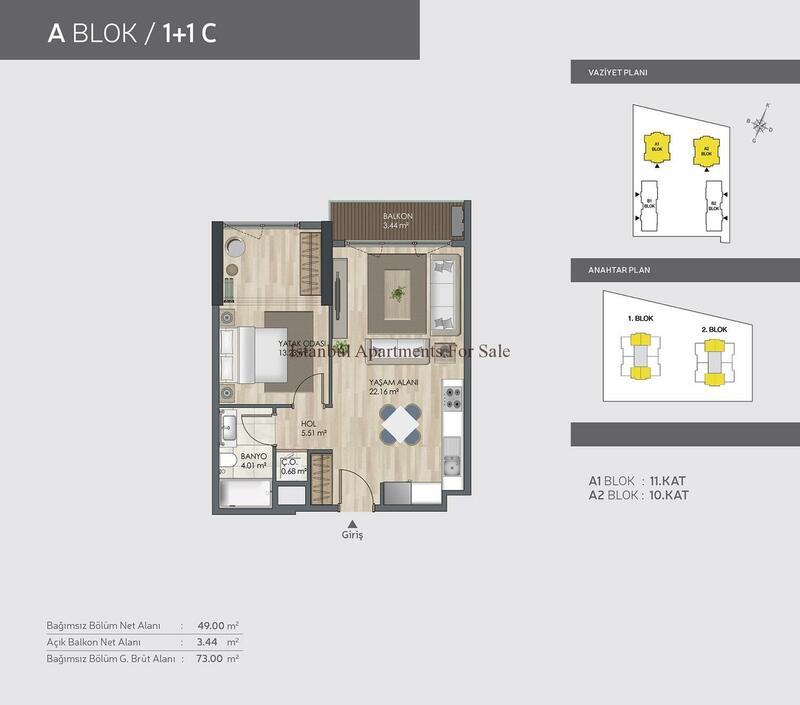 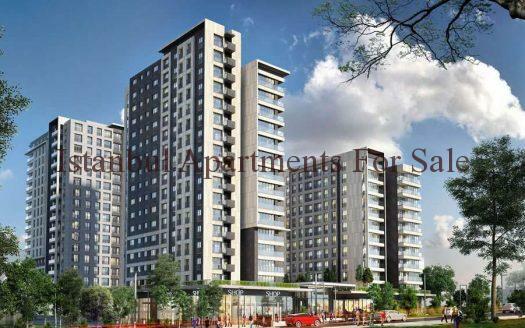 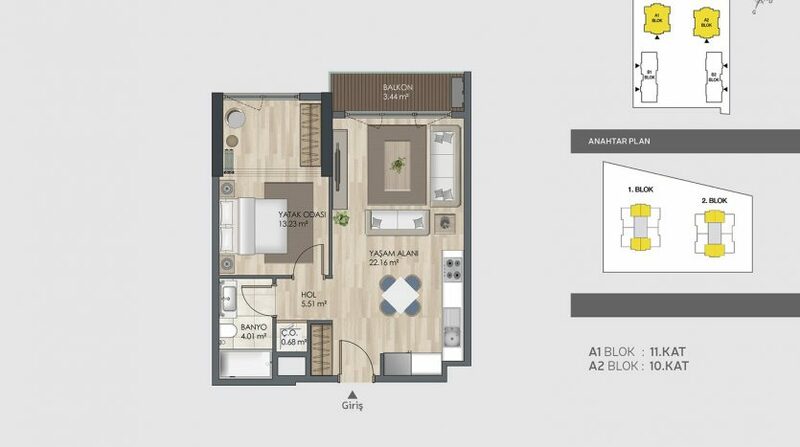 Why buy family apartments in Istanbul Basin Express road ?